Simply, fill in the form. A design appointment is FREE, with no obligation to buy. At the appointment, our designers will talk through made-to-measure wardrobes and interior layouts to suit your room, your style and your budget. To arrange a FREE design appointment, please complete the form below. We'll get in touch for a short chat about what you would like to achieve in your room. I give permission to receive information about Sliderobes. 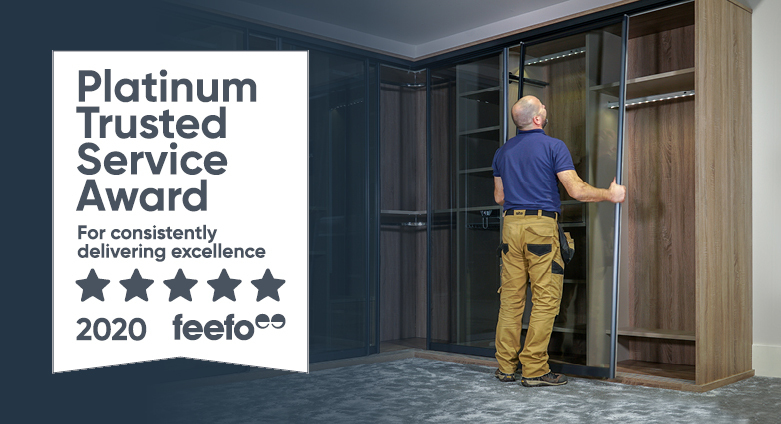 Ideally, call into the relevant showroom – this is the best way to see and feel the quality of the product and range of beautiful solutions we can offer you. You’ll find the right showroom for your location on our SHOWROOMS page. Or fill in the form above. This takes just a couple of minutes and requires only a few basic details. A member of our team will call you back within 48 hours. Alternatively, call a SHOWROOM directly. Of course, we’re also happy to come to you. A free, no obligation design appointment typically lasts just over an hour and you’ll receive a 3D computer illustration of how your room would look, and a firm quote. You can arrange this via the FREE QUOTE form, or call a showroom to arrange.